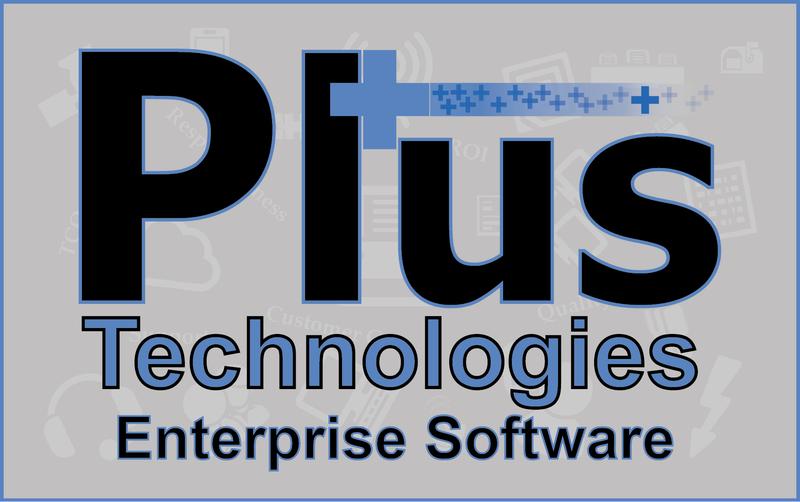 Plus Technologies and Coretek have partnered to provide enterprise output management solutions to the health care market. Coretek located in Michigan is an IT Services company focused on health care with customers across the United States. With this partnership Coretek will add the OM Plus Suite to its infrastructure services offerings. Technical training has been completed and Coretek has a full OM Plus implementation in their headquarters facility. The companies are already working together in numerous accounts throughout the country.